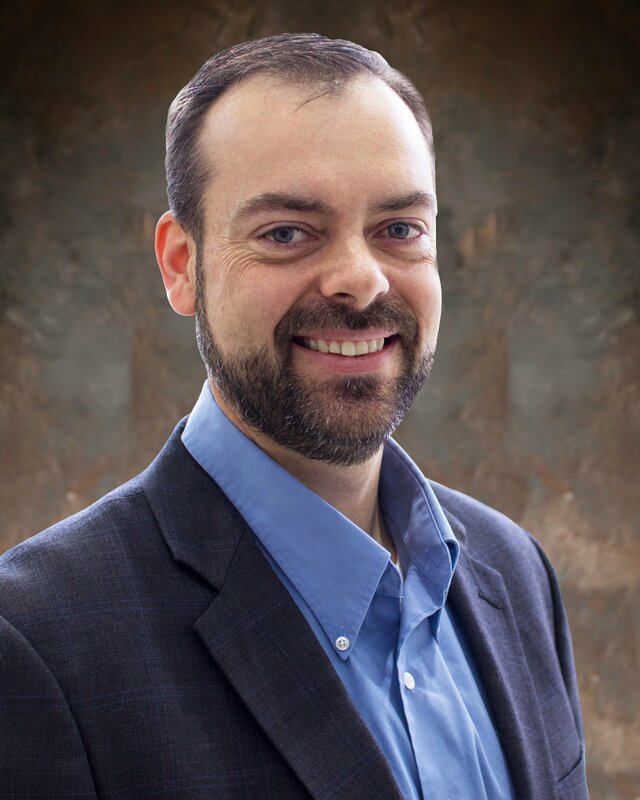 "Is there anything that we can do to show hiring managers and recruiters that the new assessment process is working?" 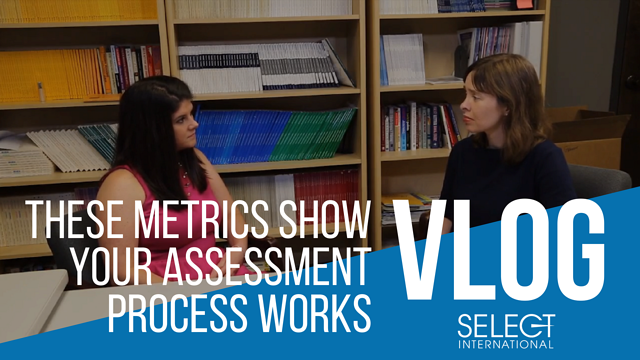 In this vlog, Rose and Ted review a different way to validate the employee assessment process and prove ROI by looking at Process Utility Metrics. Rose Keith: So, when we talk about process utility metrics, we're talking about things such as pass rates, adverse impact, average test time, device usage, and looking at all of these different factors can give us a big picture on how the candidates are using the assessment and some of those external factors that are going on. Ted Kinney, PhD. : These process statistics are very important for any new assessment implementation. It's important that you make sure that you understand the candidate flow, the selection ratio, how many applicants you need to fill the number of positions that you have open. It's important to understand whether you're impacting your candidate pool fairly. These process statistics give us the kind of information that we need to make sure we're setting up our process in a way that's efficient, effective, and reacted to positively by your candidates. As you are implementing or considering employee assessments and new recruitment and HR technology, it's important to understand how different technology offering impact the selection process. Our Research and Development team did extensive research to evaluate whether the new trends can hurt or help your hiring goals. You can download a summary of their findings here: Evaluating Emerging Technology Trends.